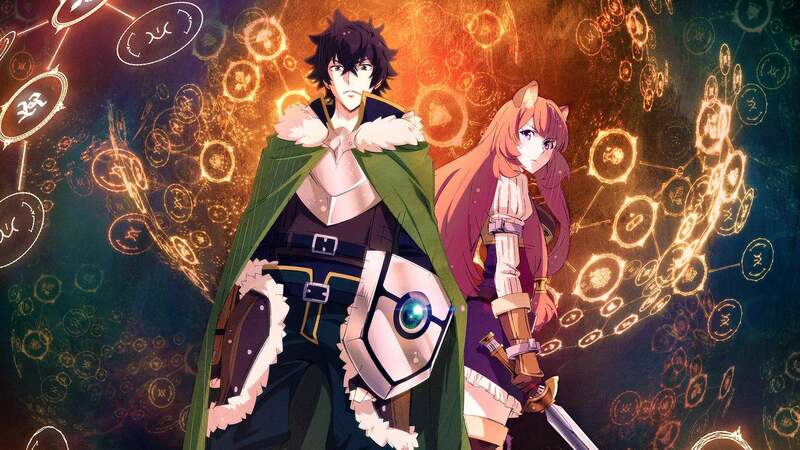 The following Anime Tate no Yuusha no Nariagari Episode 2 English Subbed has been released. 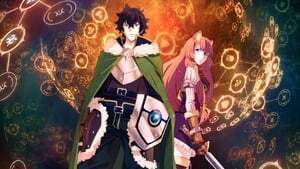 AnimeOK will always be the first to have the Ep 2 of Tate no Yuusha no Nariagari so Bookmark our website and like our Facebook page for more updates. To change Video server please Click on SERVERS. If You are Facing any problem To Watch Tate no Yuusha no Nariagari Ep 2 with Eng Sub. Then Report us or comment below.